LOMBOK DIVE COURSE PACKAGE 6 DAYS 5 NIGHTS is for PADI Open Water Dive Course, a standard dive course for beginners or certified diver. The course spend 4 days to complete all the lesson to be certified which is arrange by our professional dive operator on Gili Trawangan. 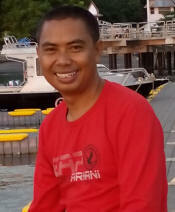 You will get the knowledge and the experience to safely enjoy the underwater world. The full four day Open Water course is by far the most popular. The first two days are spent watching videos, going over theory with one of our instructors and practicing skills in our pool. Require age: Minimum Age 10 with Max dive depth 18 meters. Our representative will pick you up on your arrival and transferred to the private boats harbor to take you to the island, Gili Trawangan. 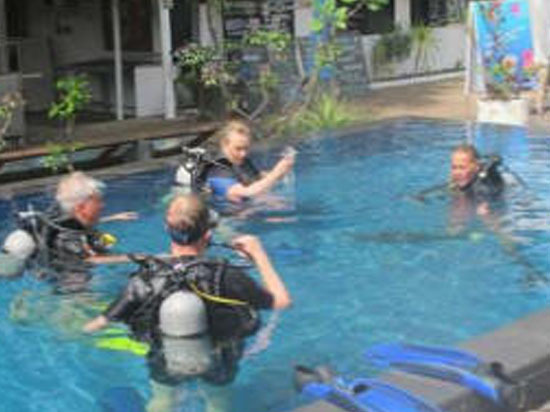 Check in at Dream Dive Bungalow and meeting service with dive instructor for briefing and preparation the course on the following day. 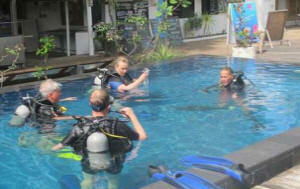 Day 5: Extra dives experience and completed PADI Open Water Dive Course. 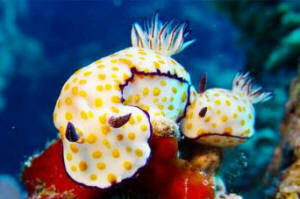 Experiences more dive on the best dive site on the Gili Islands accompanied by dive instructor or dive master. Day 6: Leave Gili and Transfer out - end of the program. 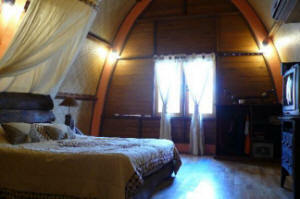 Cancellation made within 3 (three) weeks prior arrival is 50% charged.